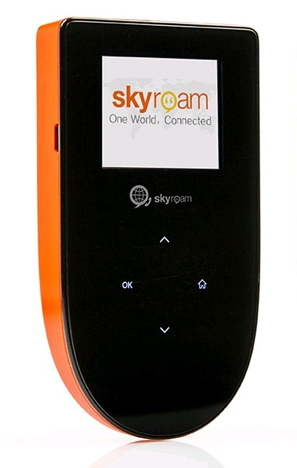 Skyroam's pocket-sized global Wi-Fi hotspot is the easiest way to get fast, secure mobile internet in 130+ countries. Never worry again about hidden charges or the complication of configuring devices. 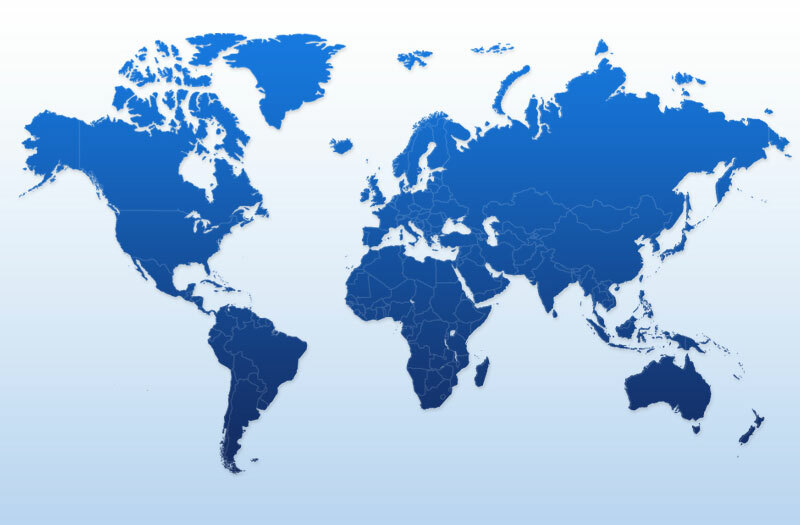 Skyroam is the most cost effective and convenient solution to frequent visiting different countries and to benefit from unlimited Wi-Fi without inserting SIM cards or need to purchase data plans. Switch it on and Skyroam automatically recognises and logs on to the local network providing a hotspot for up to 5 simultaneous users. Get 24-hours of unlimited internet worldwide at one rate for as low as $8 a day, for your pc, smartphone, tablet, and laptop or travel partner. Stay connected with 4G connection with Skyroams virtual SIM.